Your phones are becoming your accessory and a necessity asset of your daily life. Sadly? Or sadly not. What we could or could not do without your phone. Don't risk your phones slipping away and breaking them. Get your protection in place and be stylish. I have myself a little collection of my phone cases from which I like to change it time to time. These cases are from Caseapp. If you don't know them, head to their website and browse through many of phone cases, laptop skins as well as you can design your own cases! Time to be you and time to be creative! Phone cases is part of your daily life. Hence choosing a design, colour, pattern, slogan or symbol should be meaningful for you. Or just simply it is pretty and instagrammable. Think of marble or palm leaves. However, the best think about personalizing and creating your own case is that it will be unique to you. Nobody will have the same one as you. Moreover, the price for a personalised one is same as if you would choose the designed one! The choice is yours! 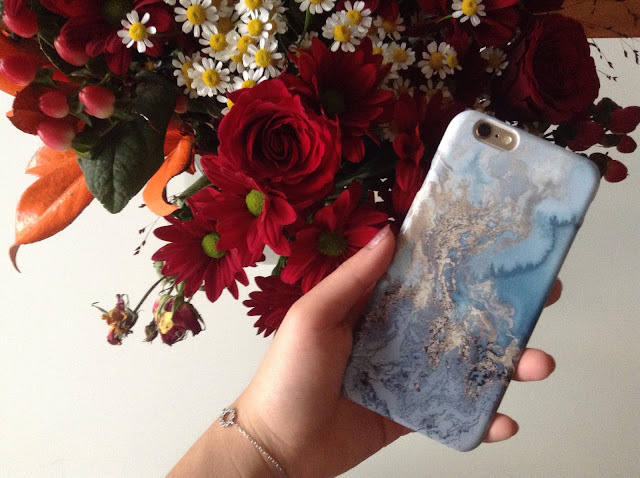 Whether you are looking for a case for yourself, as a gift, go browse yourself!